Increasingly complex systems, ever more advanced technologies and higher demand for better quality. 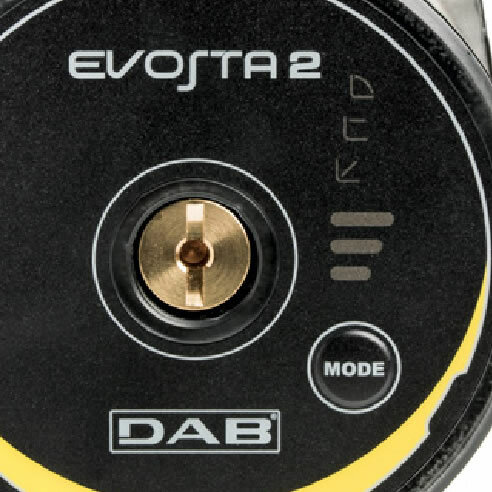 In this scenario, DAB’s Smart Factory offers all the answers to a more specialised market with the new Evosta 2 circulators. 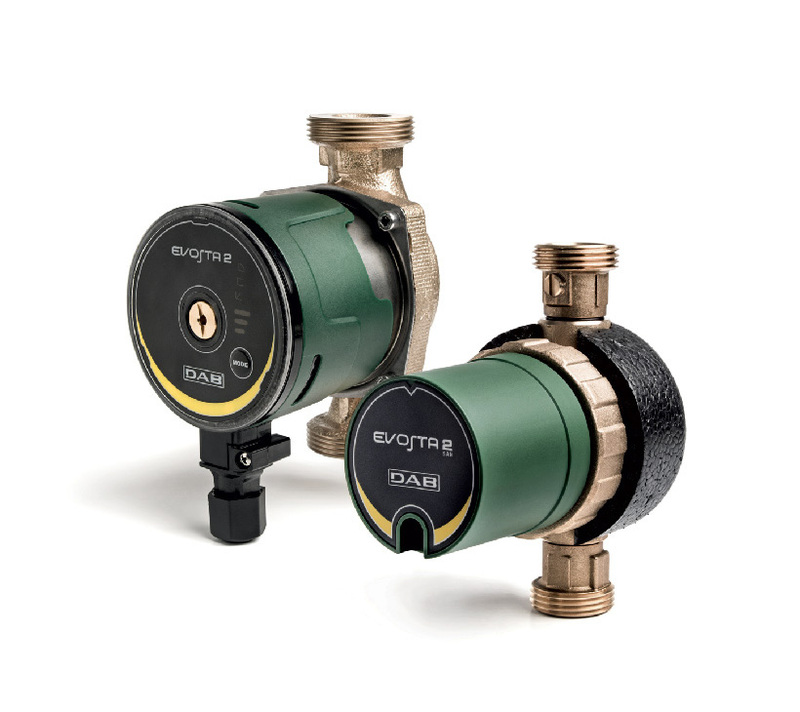 In the context of heating systems with solar panels for the recirculation of domestic hot water, and now also for cooling applications, the new Evosta 2 circulators represent the very latest evolution in terms of reliability and comfort, performance, low consumption and ease of use and maintenance. 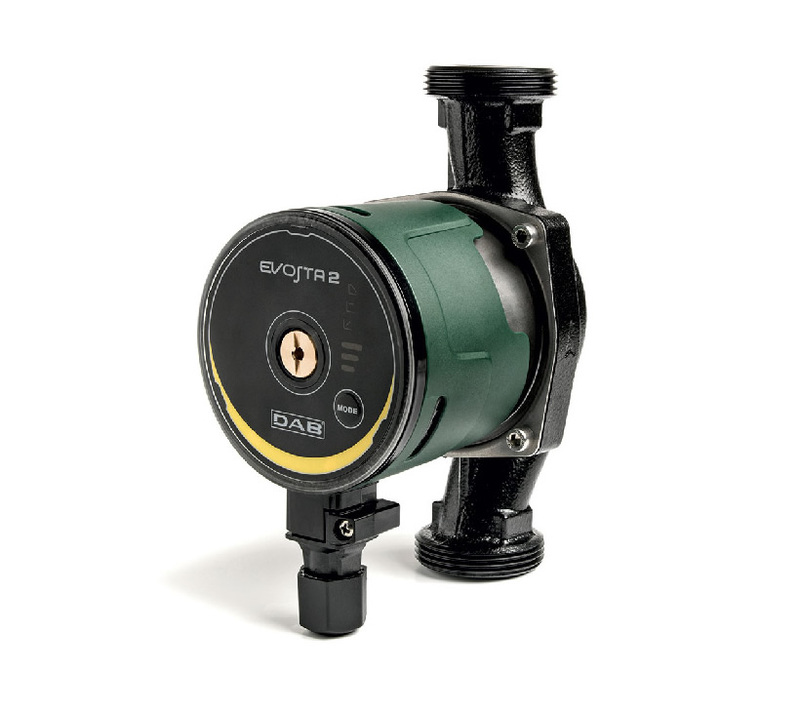 This certified degree of protection prevents the infiltration of water in the mechanics and, most importantly, in the electronics: faults are reduced to a minimum for absolute peace of mind. 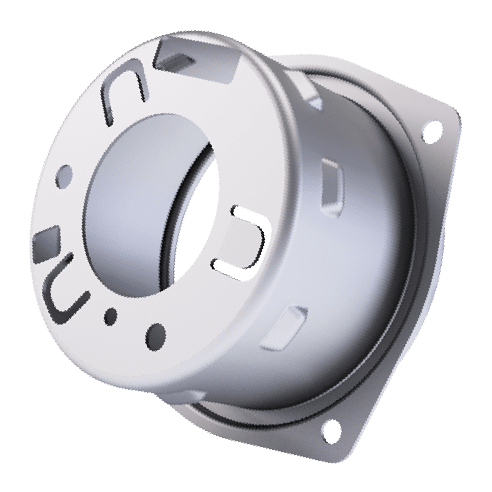 Made with stainless steel grade AISI 304 ensuring maximum comfort and long life, even in the case of cooling applications. 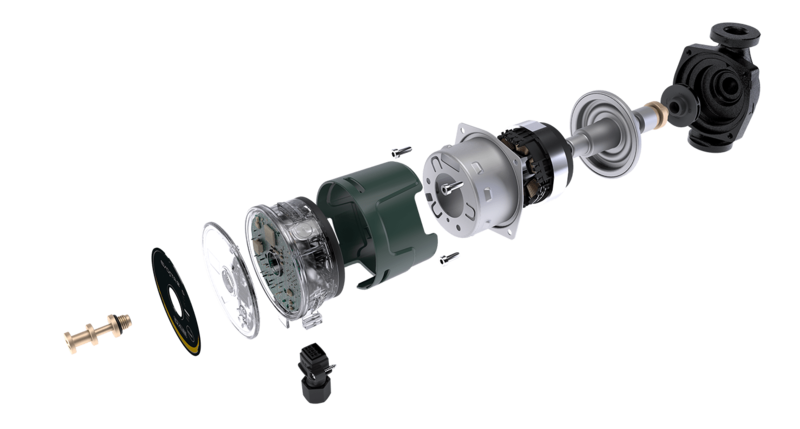 Designed with front electronics and breather plug providing access to the shaft in case of seizure. 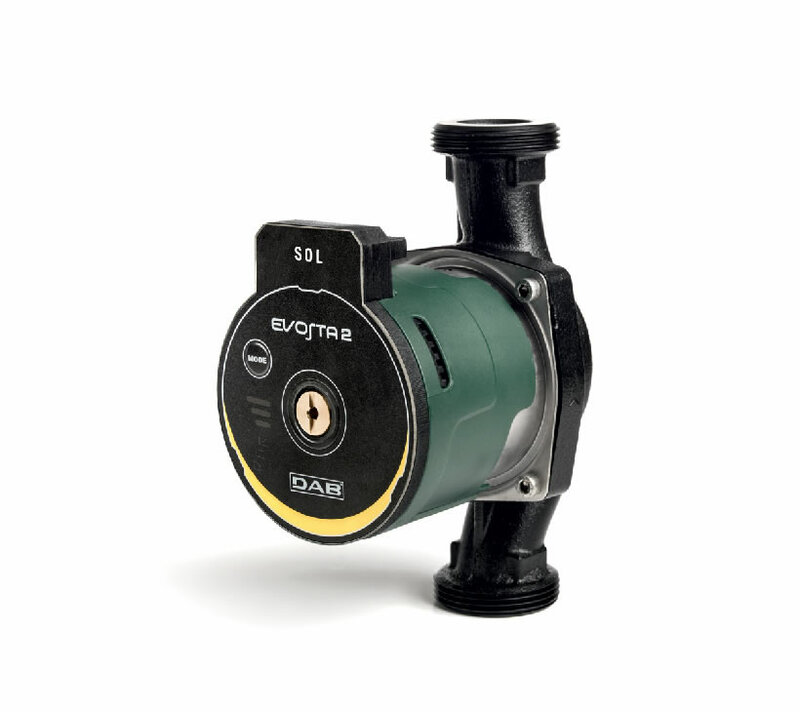 Evosta 2: easier maintenance for greater peace of mind. 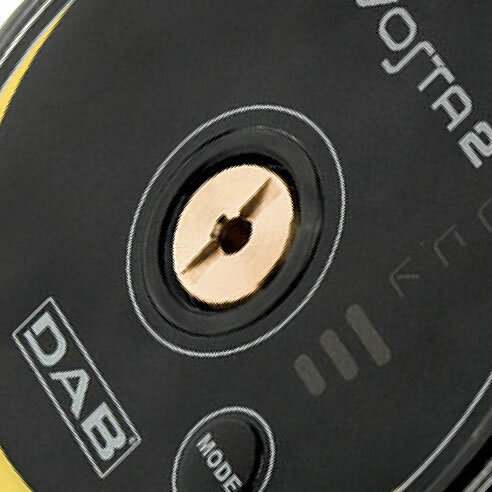 The new user interface with illuminated display and sequential button with immediate feedback makes easier the setting and readability under all conditions, since the settings remain available and can be edited at any time... with just a finger. 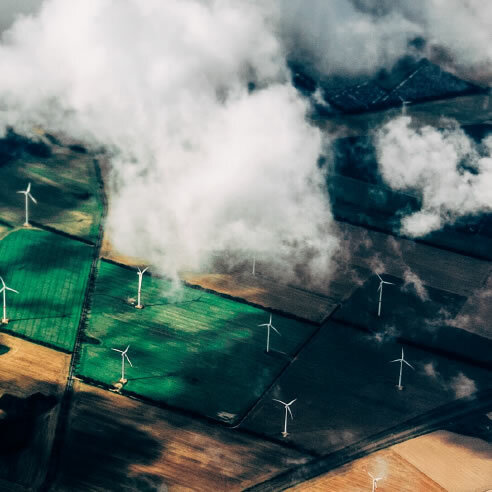 The energy performance of the new Evosta 3 has been improved with the new concepts of Smart energy and the use of an inverter, bringing the EEI index to ≤ 0.19: lower than ever before. For heating, systems with solar panels, recirculation of domestic hot water and now also for air conditioning applications. 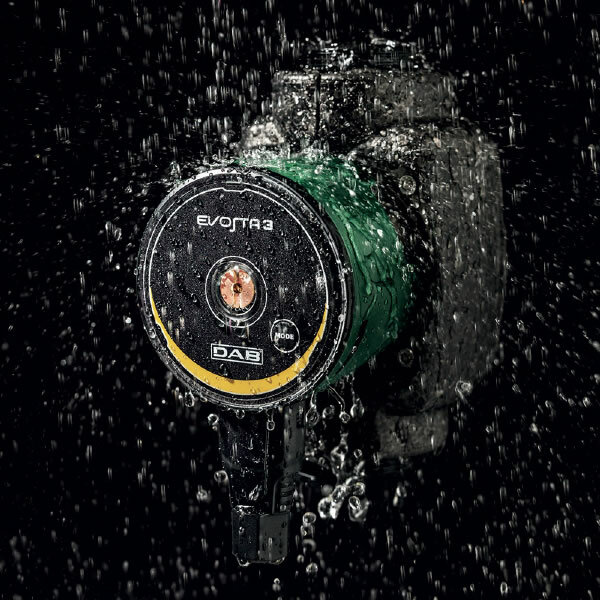 Small size compared to previous and competitors make the new Evosta 2 range the quickest and easiest solution, even in the most inconvenient substitutions.